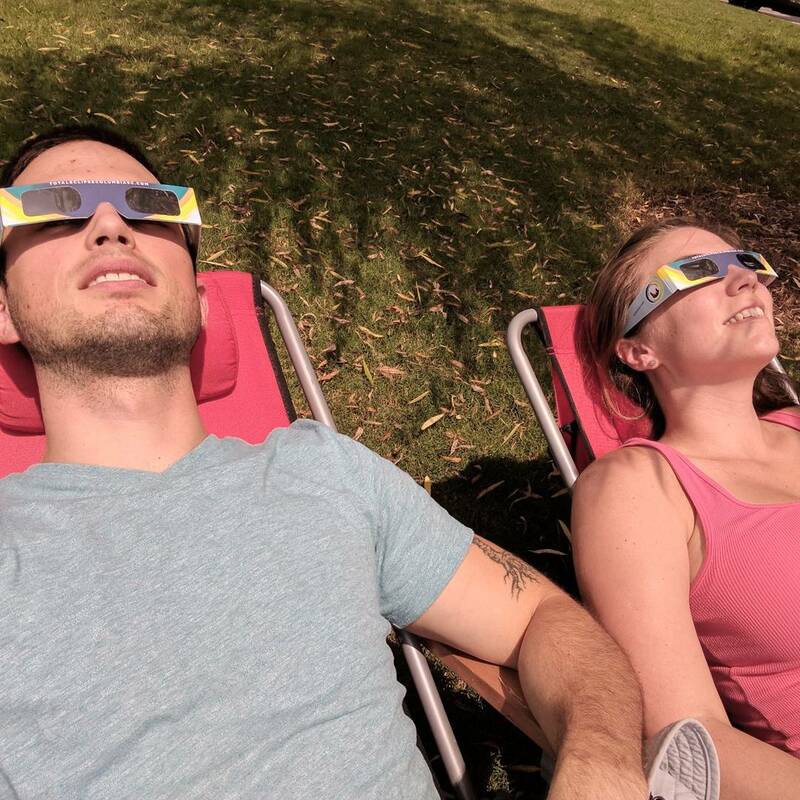 Solar Eclipse 2017 – Bon Appetit Baby! Posted on August 21, 2017 August 21, 2017 by bonappetitbabyPosted in UncategorizedTagged Eclipse. Did you see any aliens?